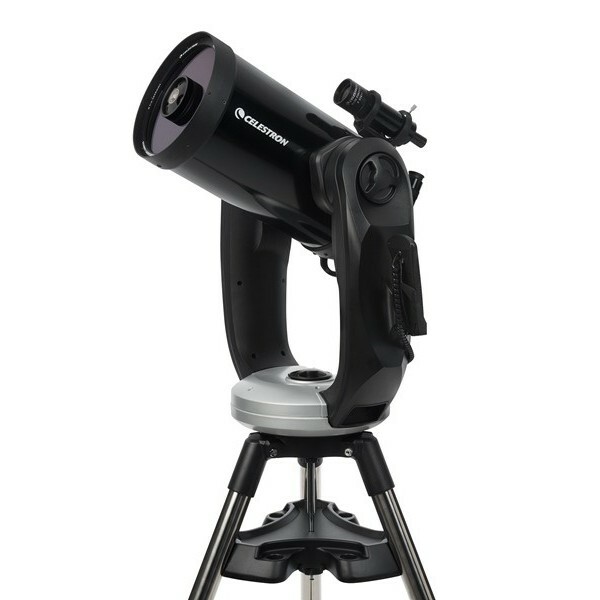 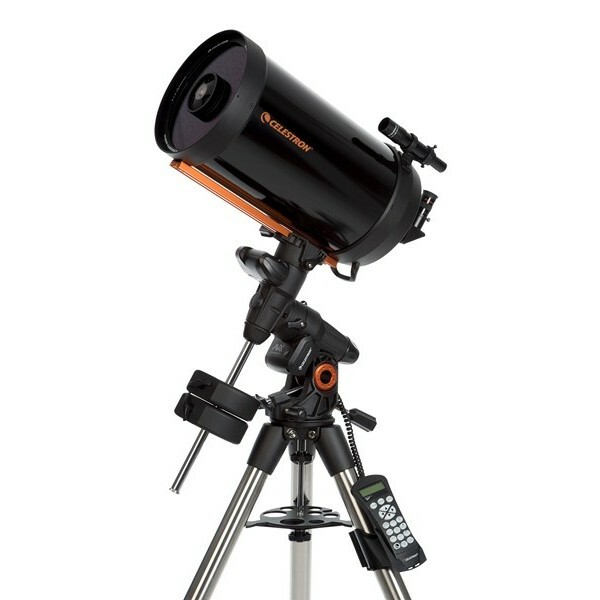 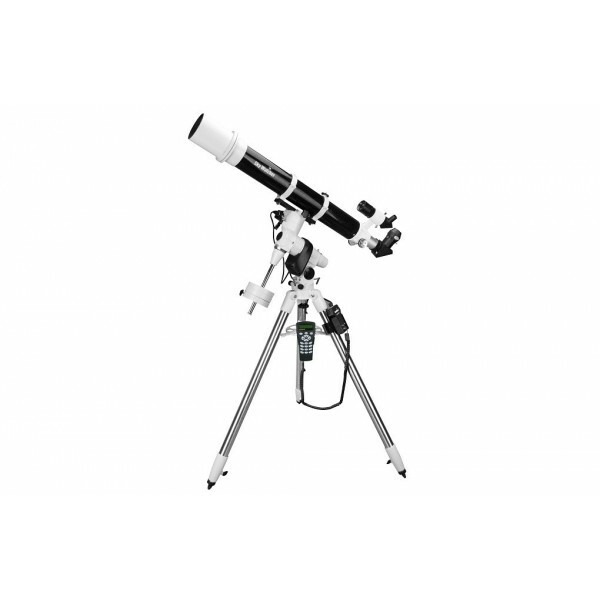 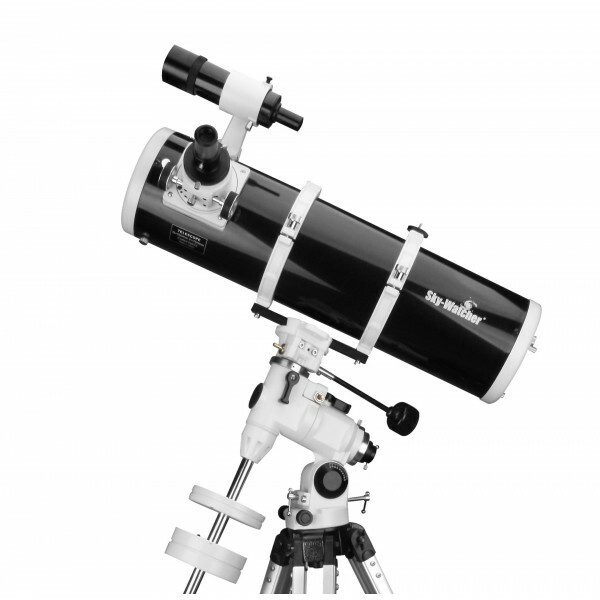 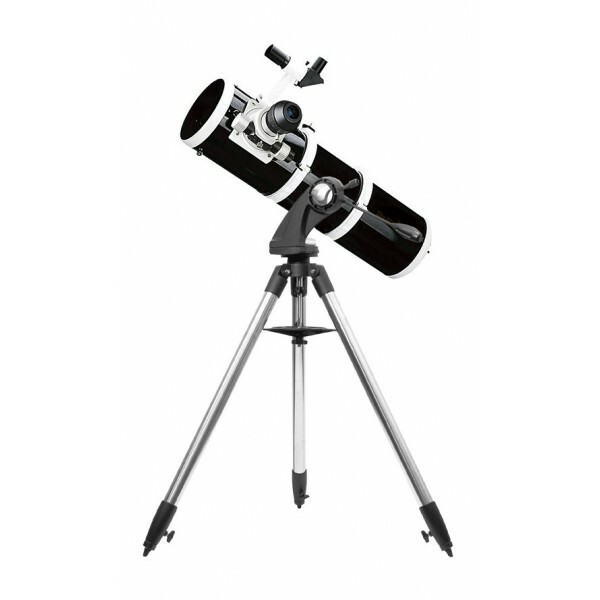 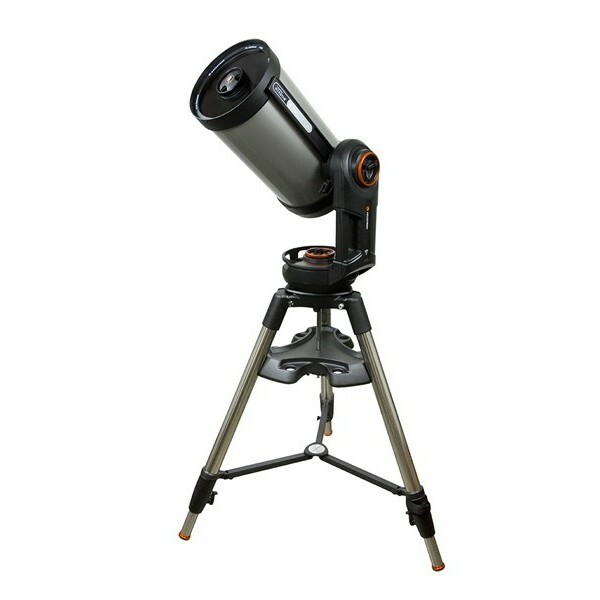 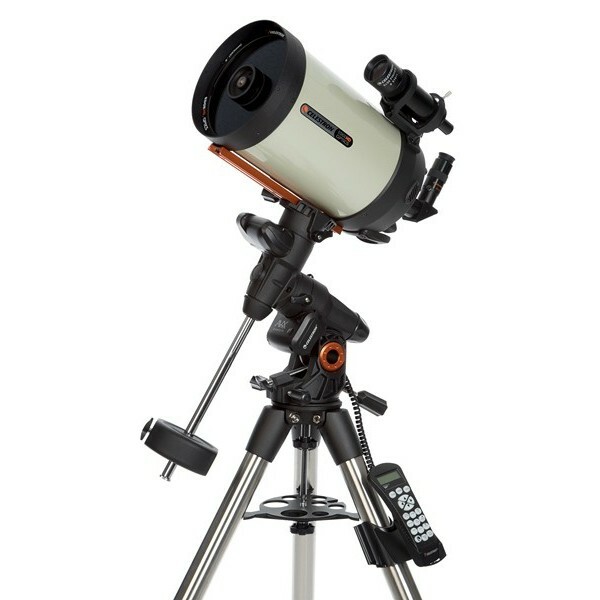 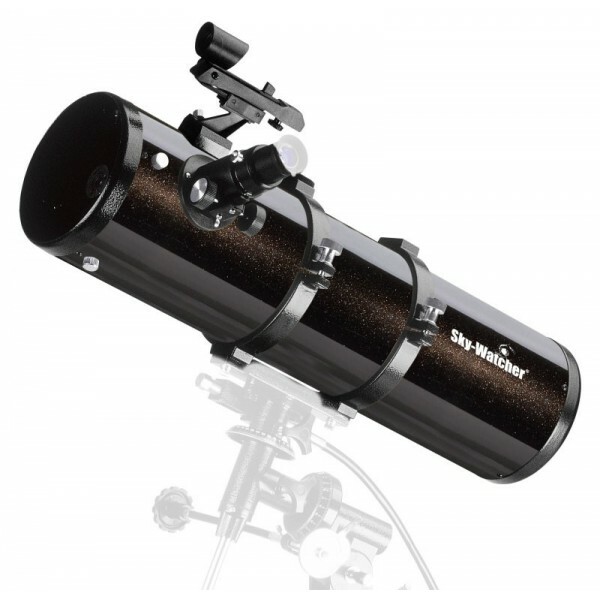 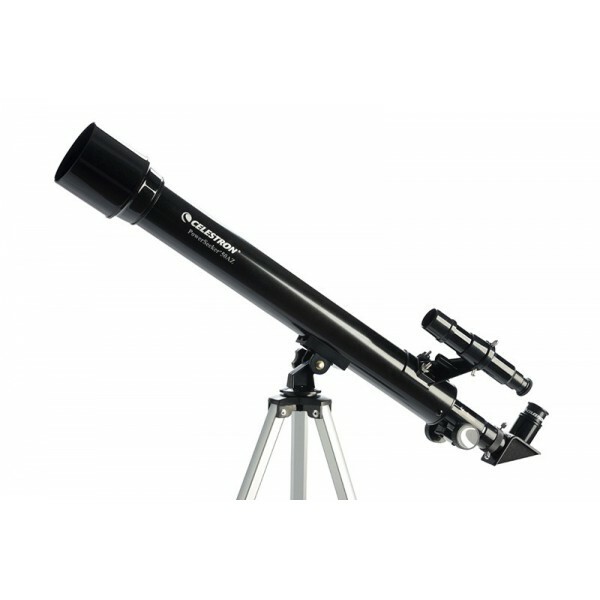 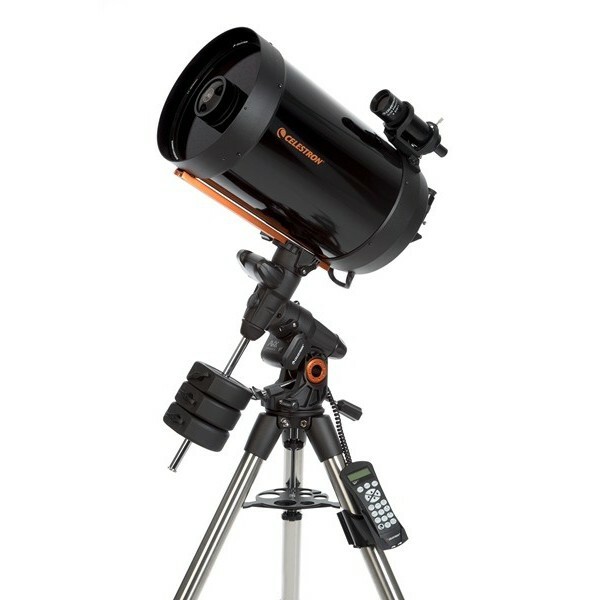 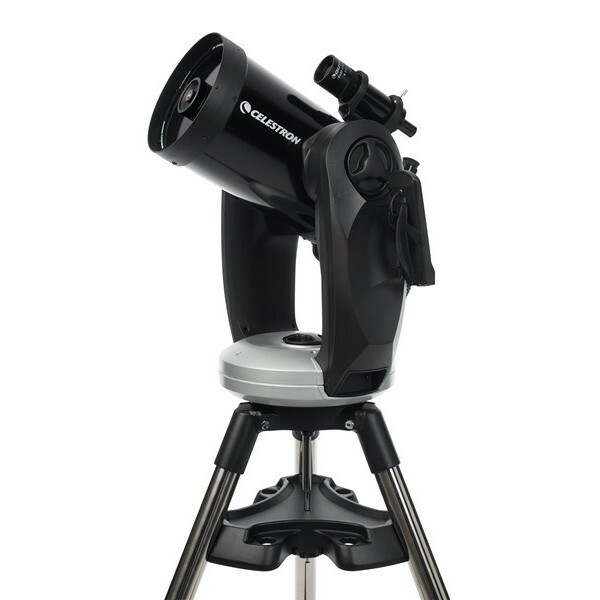 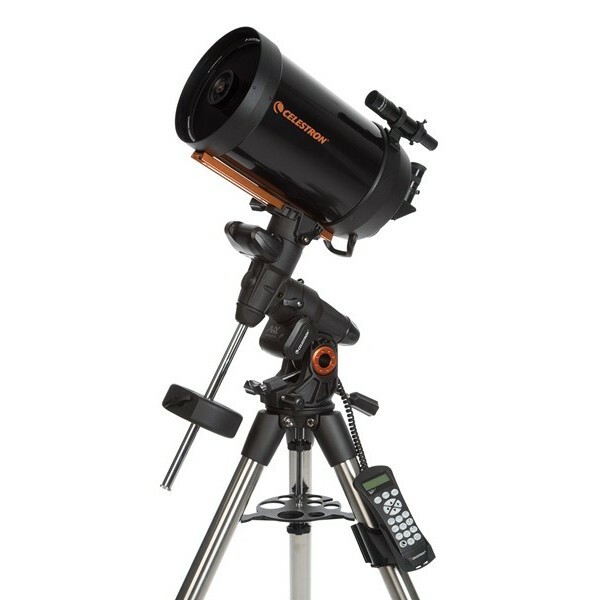 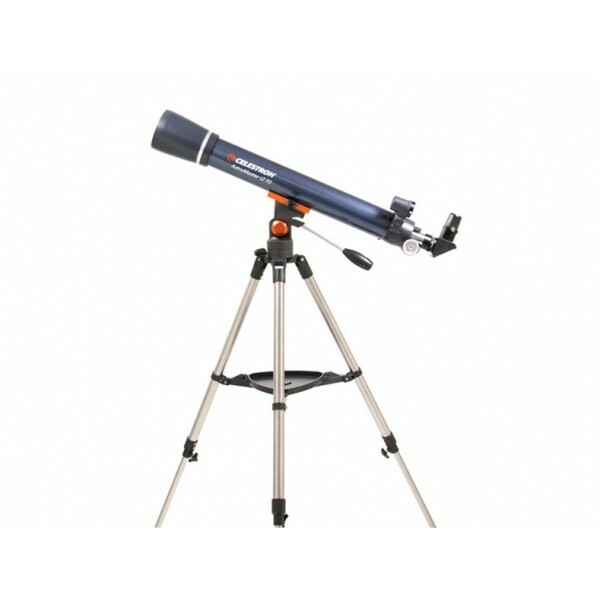 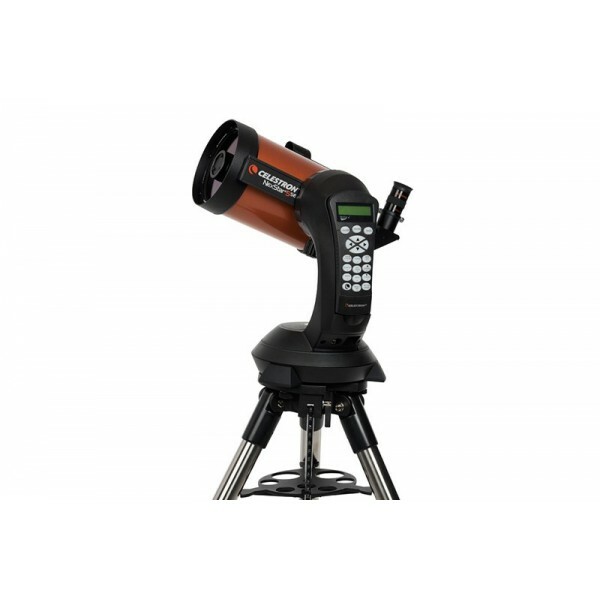 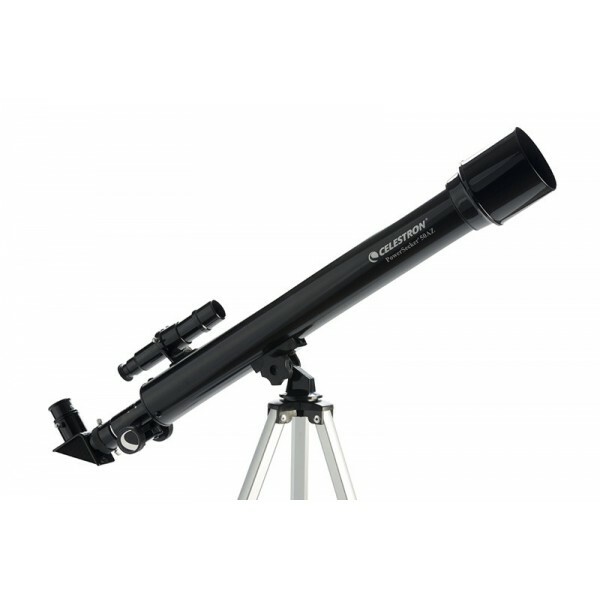 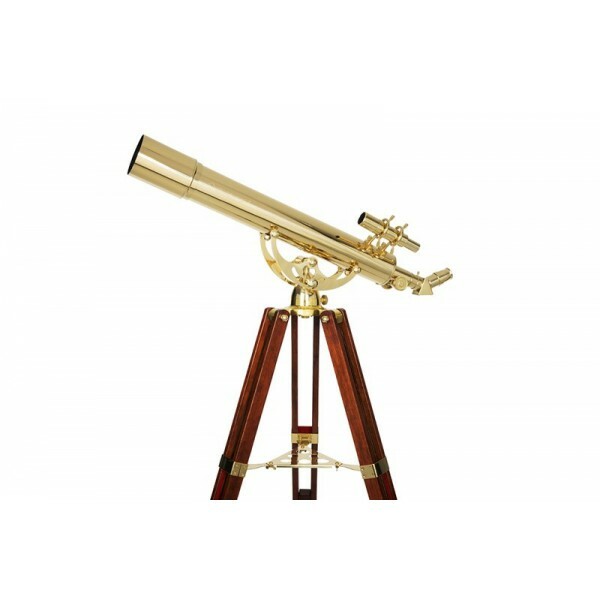 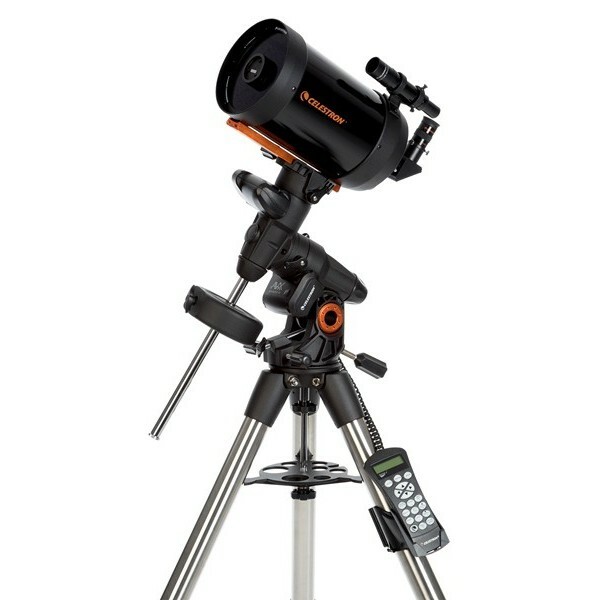 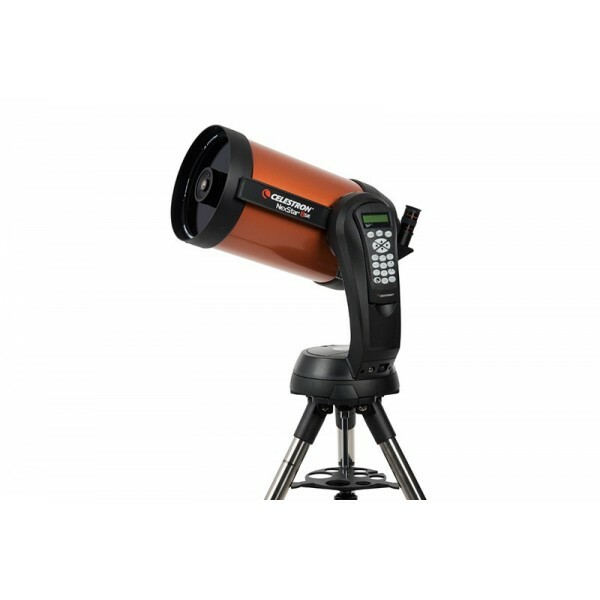 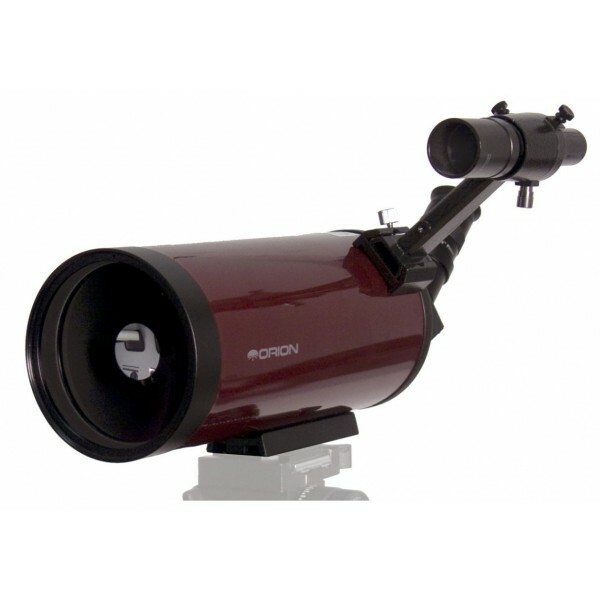 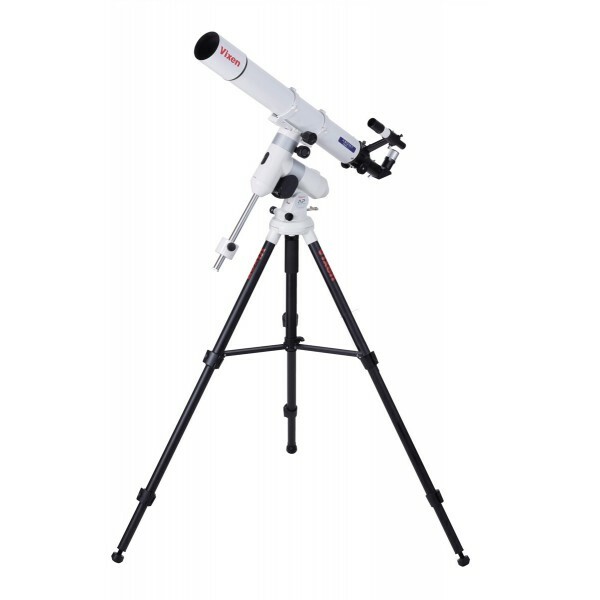 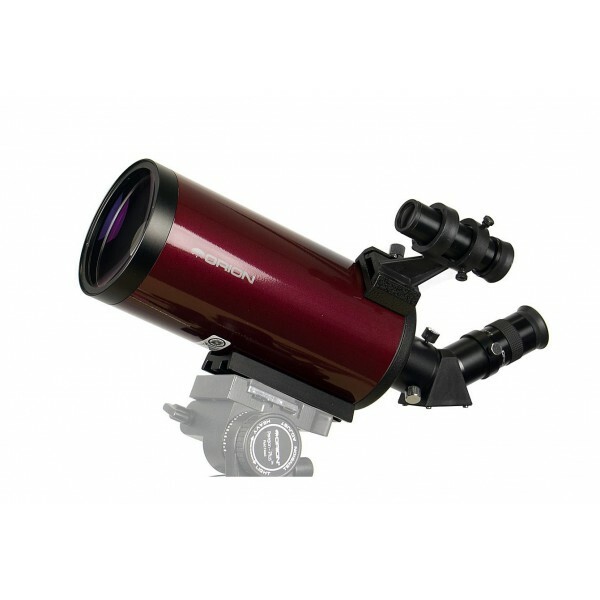 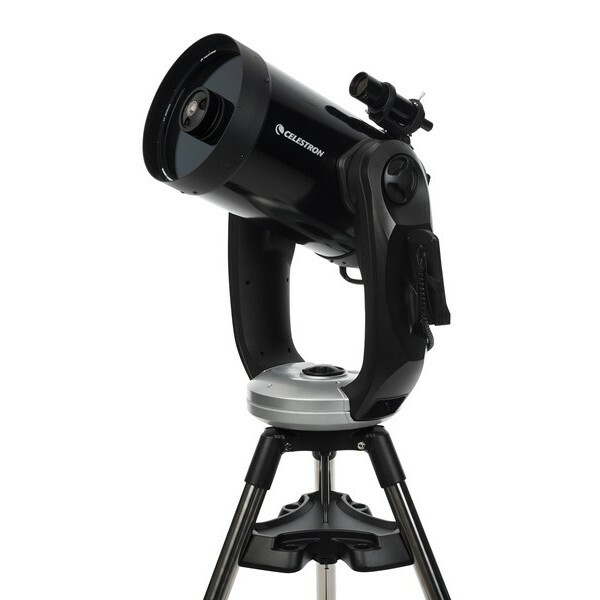 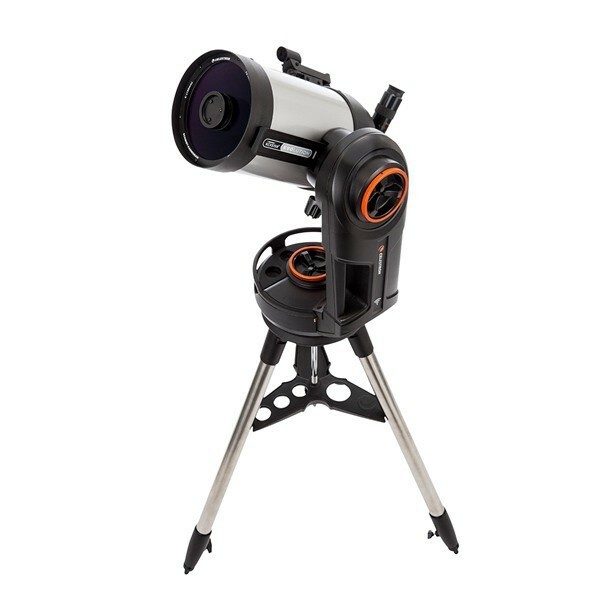 The Vixen Optics Star Pal-50L is a simple beginner's telescope-arriving complete with a 90° erect image diagonal, a pair of eyepieces, and a simple altazimuth mount with tripod. 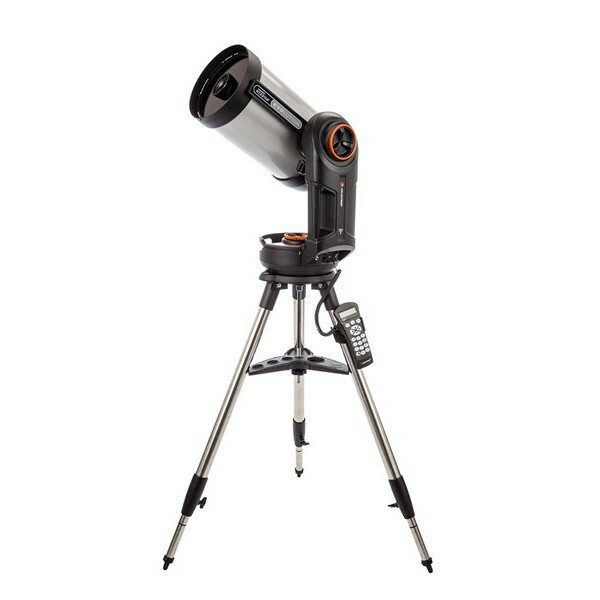 The Star Pal's finderscope has a built-in compass, which will aid you in your use of an optional star map. 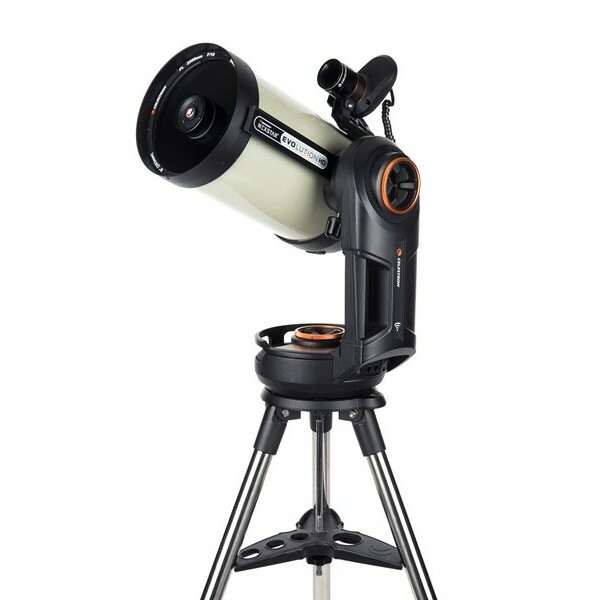 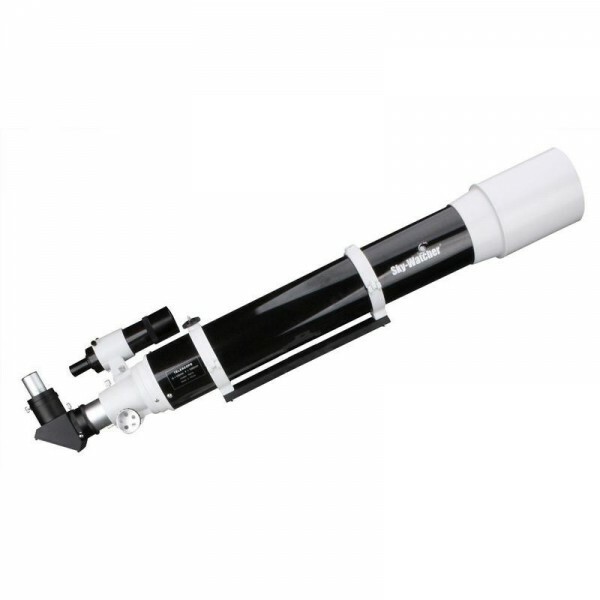 The 1.25" focuser barrel accepts an optional 45° erect image diagonal, so that you can have an extremely comfortable terrestrial-use spotting scope if you desire.